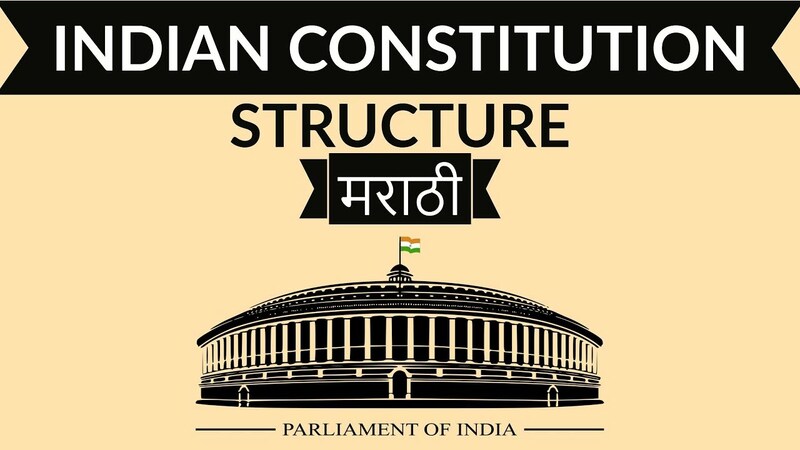 Talking in layman terms, the Indian Constitution is the supreme rule-book that lays down the instructions to be followed for the governance of India. When our Constituent Assembly was formed in 1946, a lot of debates and discussions happened, before the leaders came up with the final draft of the Constitution. Our Constitution was legally enforced on the eve of Republic Day in January of 1950. 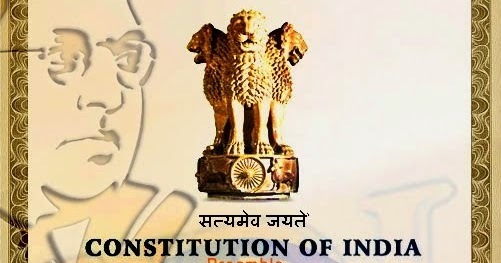 In order to make the country realise the importance of the Indian Constitution and spread awareness about its architect, Dr B R Ambedkar, the government of India decided that every year, school children will be taught about it on the November 26 which is celebrated as the Indian Constitution day. We remember Dr. Ambedkar whenever we remember the Constitution, both are inseparable. 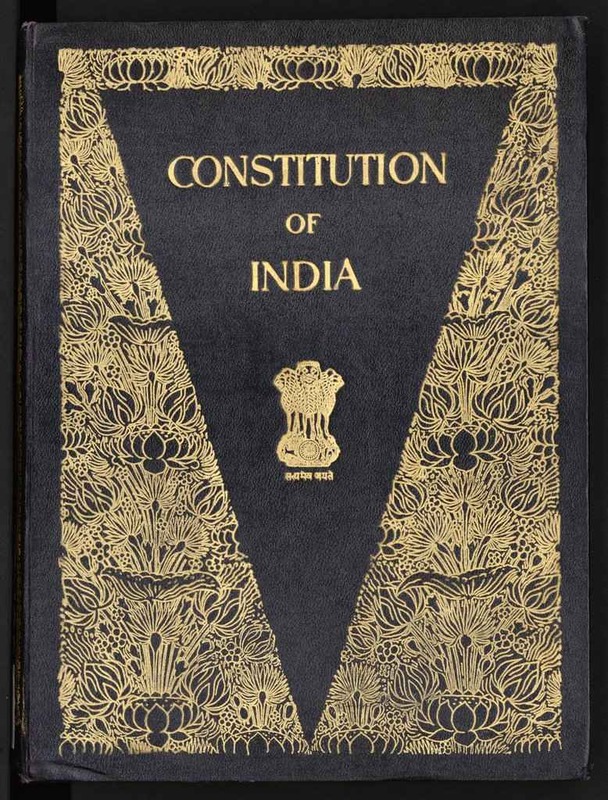 But, do you know some interesting facts about the Indian Constitution? The original Constitution of India was handwritten by Prem Behari Narain Raizada in a flowing italic style with beautiful calligraphy. Each page was beautified and decorated by artists from Shantiniketan. Isn’t it amazing? 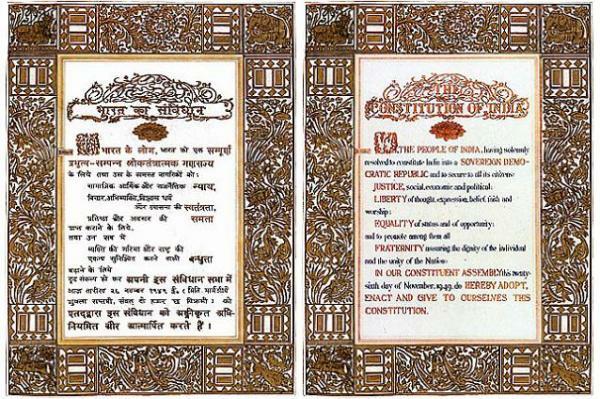 The original copies of the Indian Constitution, written in Hindi and English, are kept in special helium-filled cases in the Library of the Parliament of India. So, to summarise the original files are kept safe. The drafting of the Constitution was finally complete on 26th November 1949. But, it was legally enforced only after two months on 26th January 1950. And thus, this day came to be known as the Republic Day. Our Constitution makers took inspiration from various other Constitutions while drafting the one for our country. The Delhi Republic Day parade is the largest and most important parade that marks the Republic Day celebrations in India. The parade takes place every year on 26 January at Rajpath, New Delhi. It is the main attraction of India’s Republic Day celebrations, which last for 3 days. The parade showcases India’s defence capability and its cultural and social heritage. The ideals of Liberty, Equality and Fraternity in our Preamble have been taken from the French Revolution, which is also the French motto. So, now you know something new! 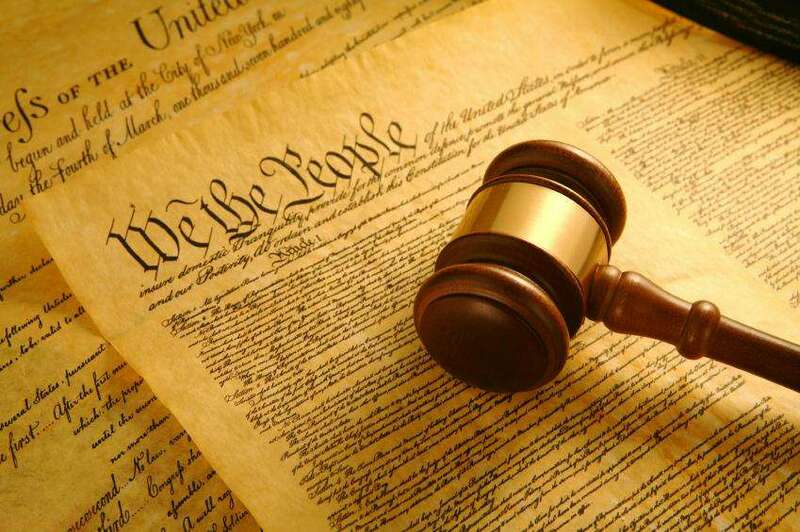 The Preamble to our Constitution was inspired by the Preamble to the Constitution of the United States of America. This is why you’ll notice that both the Preamble of our country and U.S starts with “We the people.” Ever cared to notice that? I hope all these above-mentioned facts were new and amazing about the constitution of India. Or maybe I missed out on something that you know. What else do you know about it? Let us know in the comment section below.